Imagine a winter’s night at the Black Forest in Germany: Swathes of nebula rise from the valleys, envelopping the landscape. A chill wind whispers through tall thin pine trees. Jonas Klingberg, known under his moniker Jekyl delivers the perfect soundtrack for this dystopian and misanthropic scenery. Together with Niklas Wille aka. 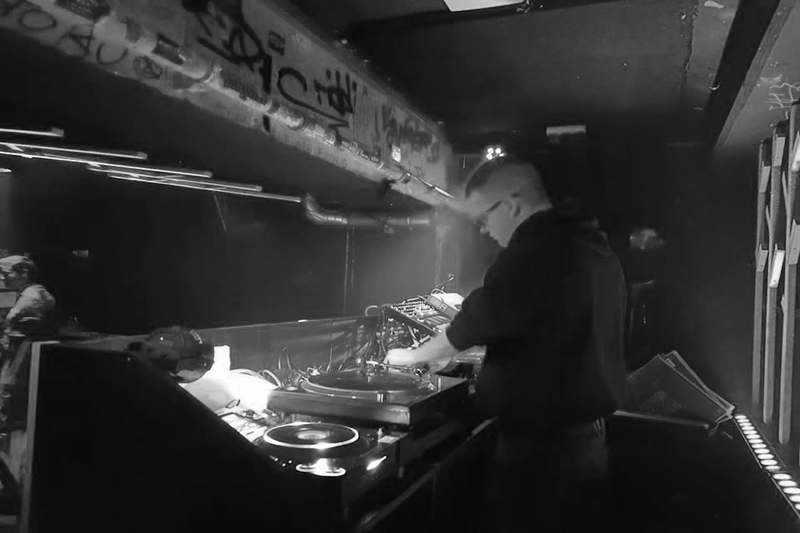 Daun, he runs Reach Another System, a record and cassette label focusing on a shadowy, darker and harsher side of techno, inspired by Wave, Industrial, Noise and EBM.